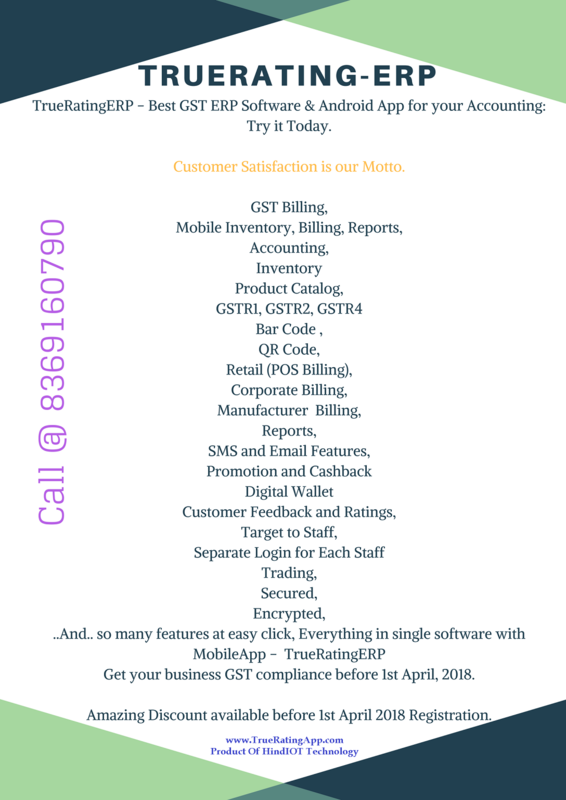 Get your business GST compliance before 1st April, 2018. Amazing Discount available before 1st April 2018 Registration. 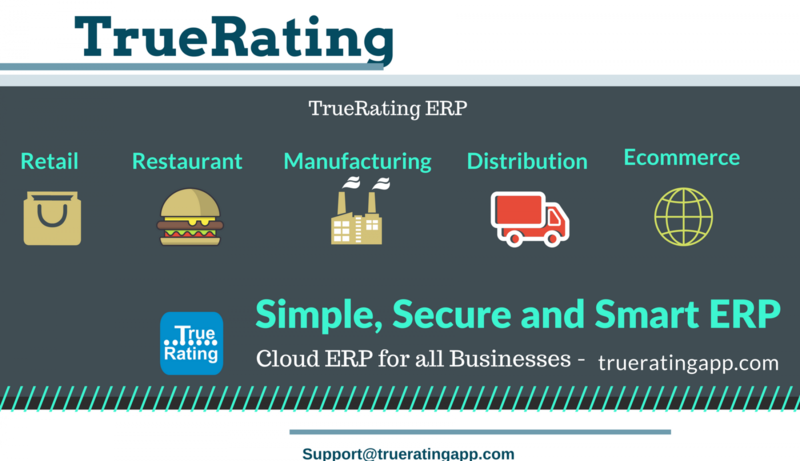 Cloud based ERP software with android mobile app with all functionality.